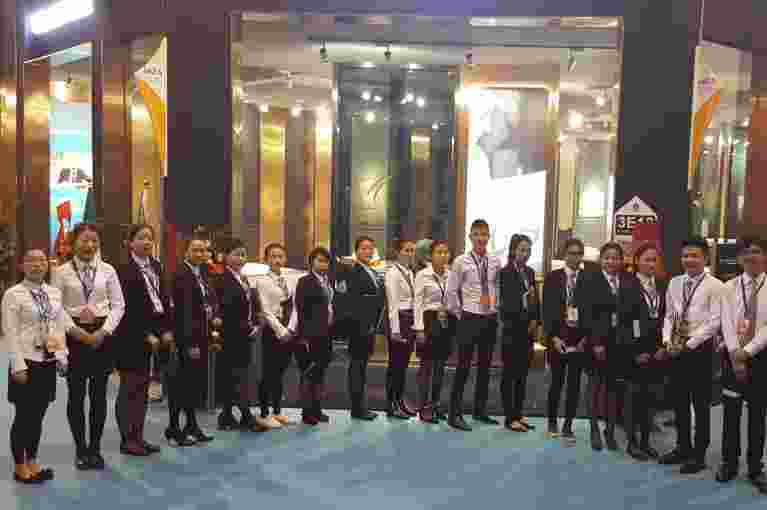 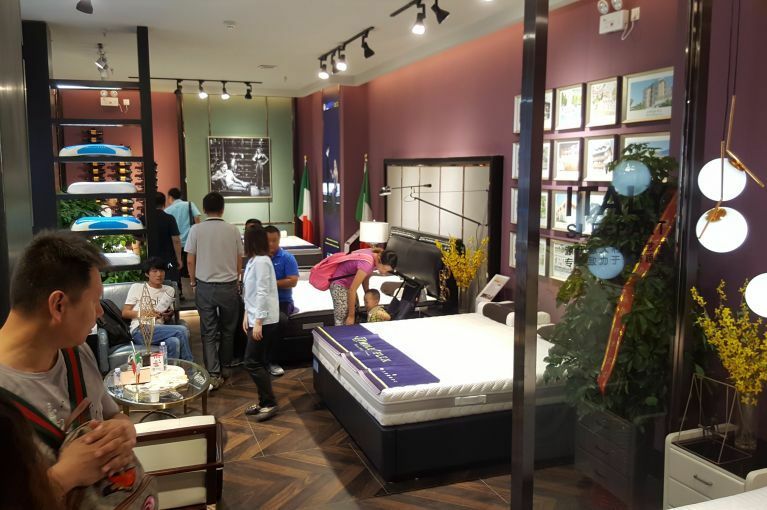 Some photos taken during the 38th edition of the International Famous Furniture Fair, held in the city of Dongguan (China), inside the new exhibition hall 3G, just inaugurated. 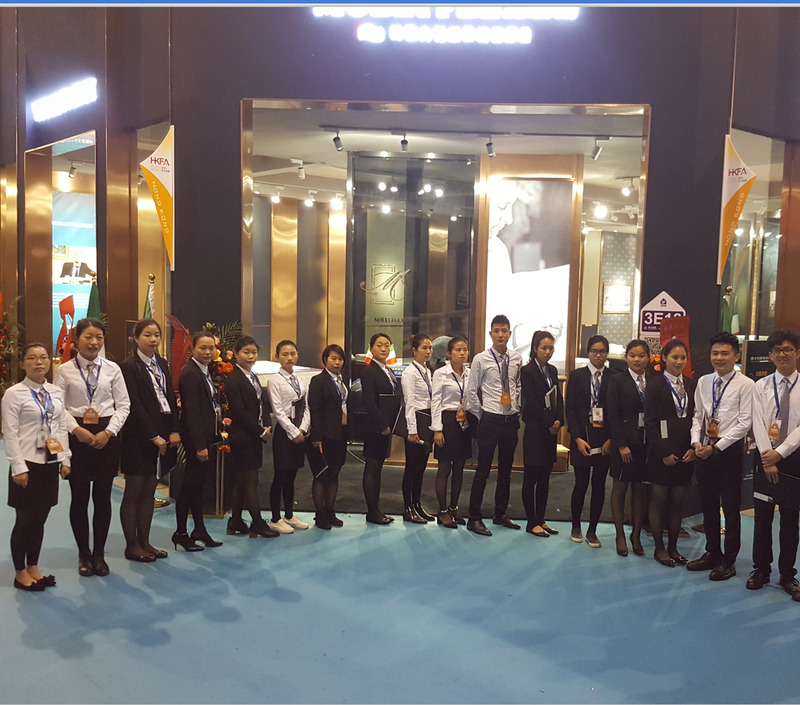 Over 1300 exhibitors from all over the world have gathered, establishing new business relationships and making their own brand known. 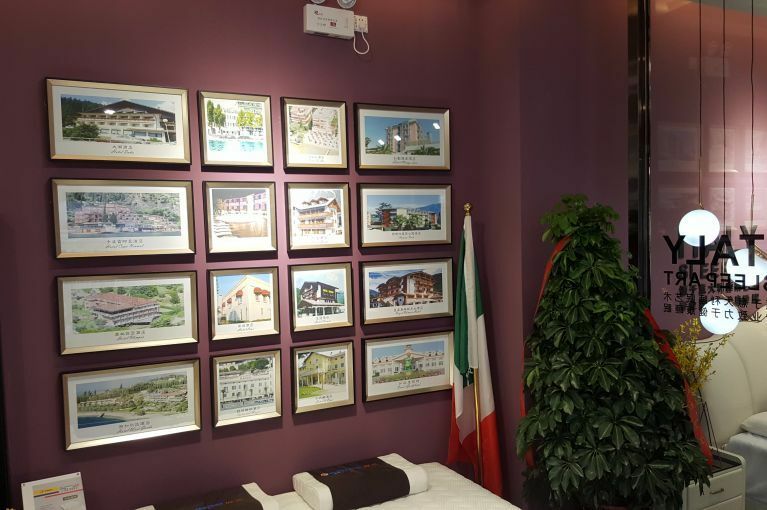 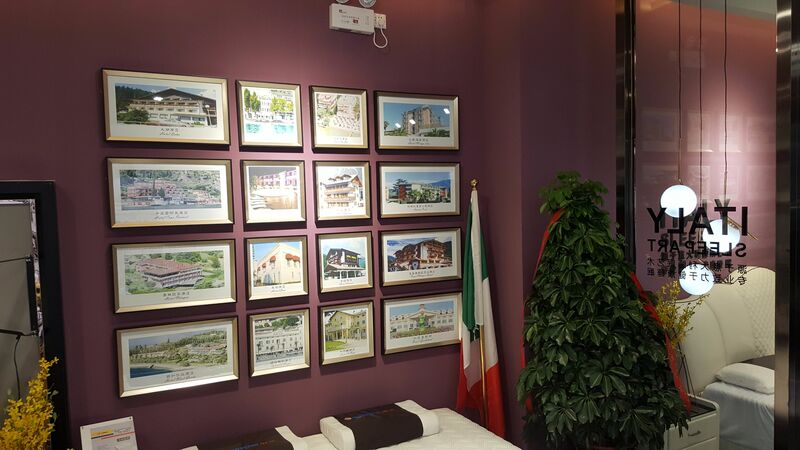 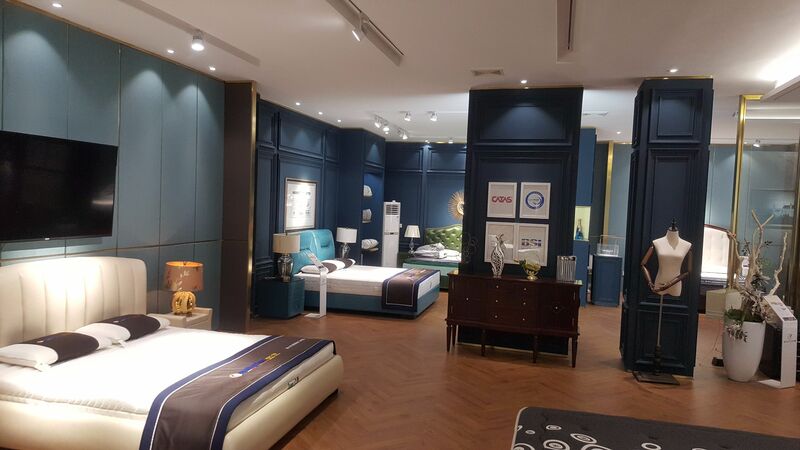 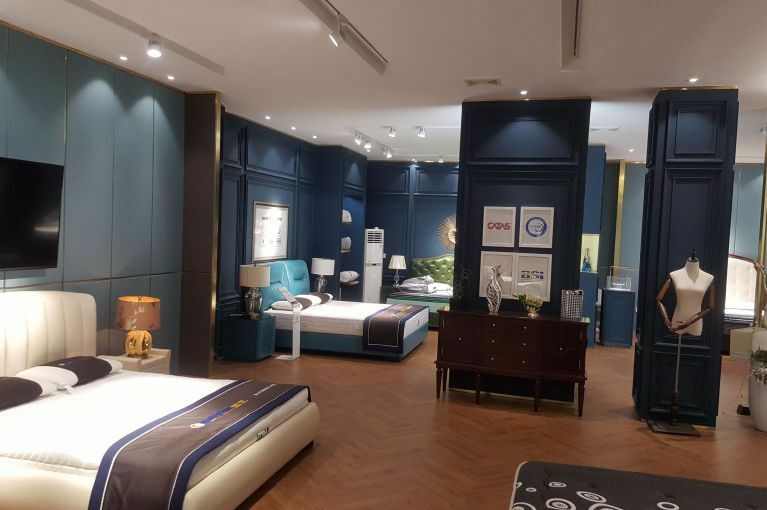 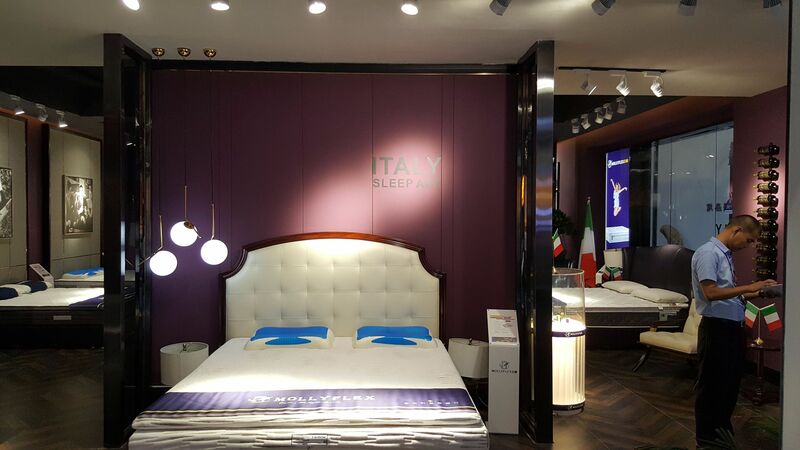 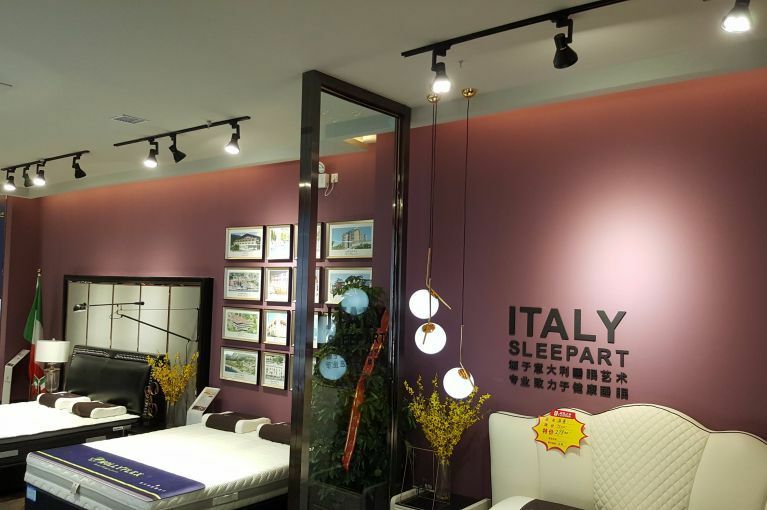 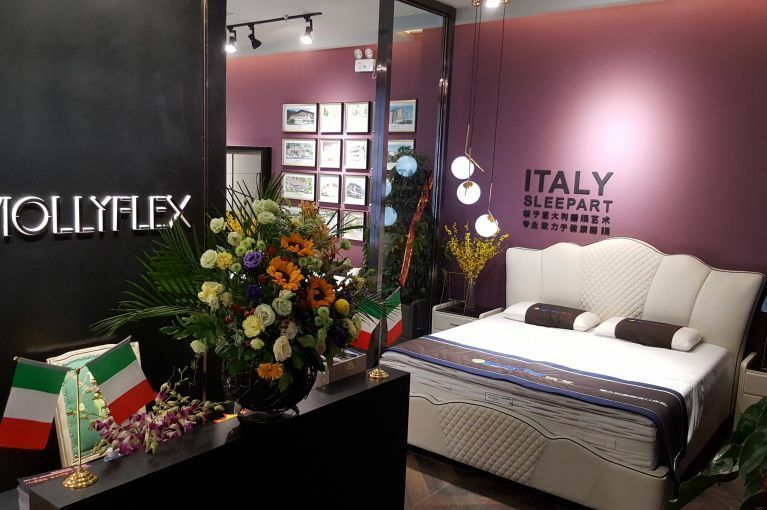 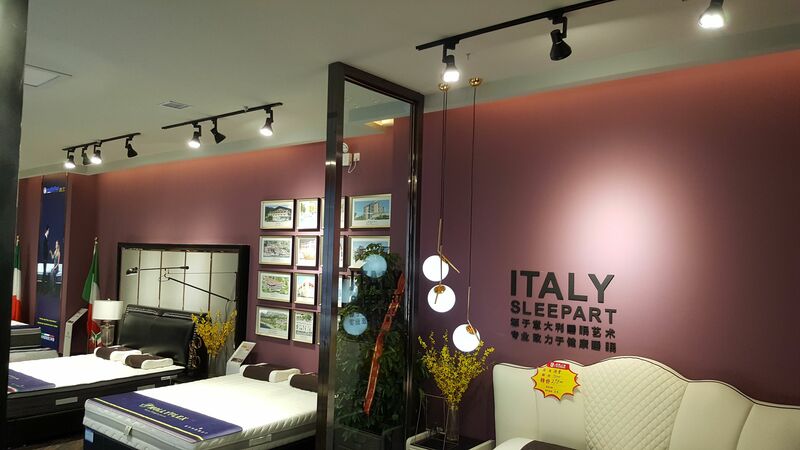 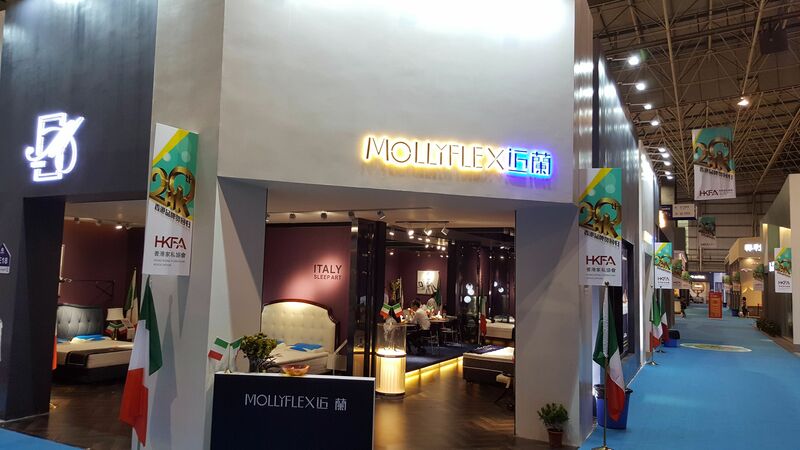 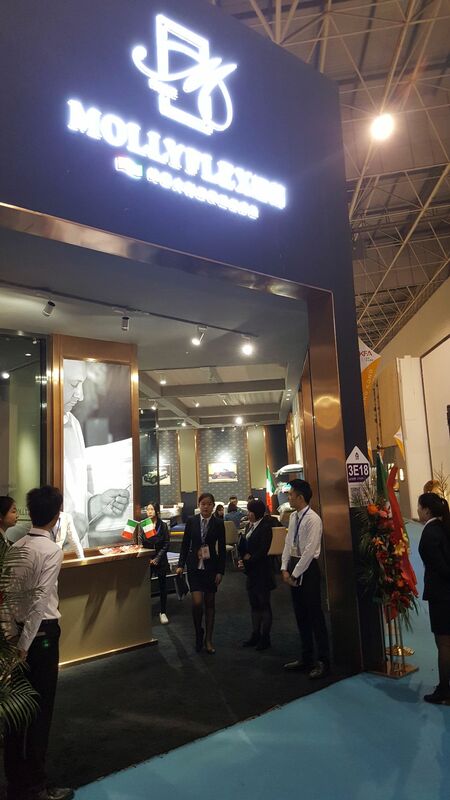 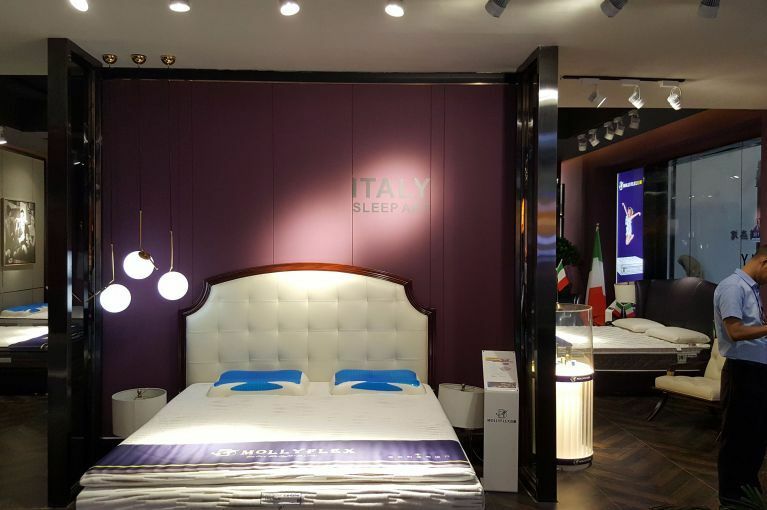 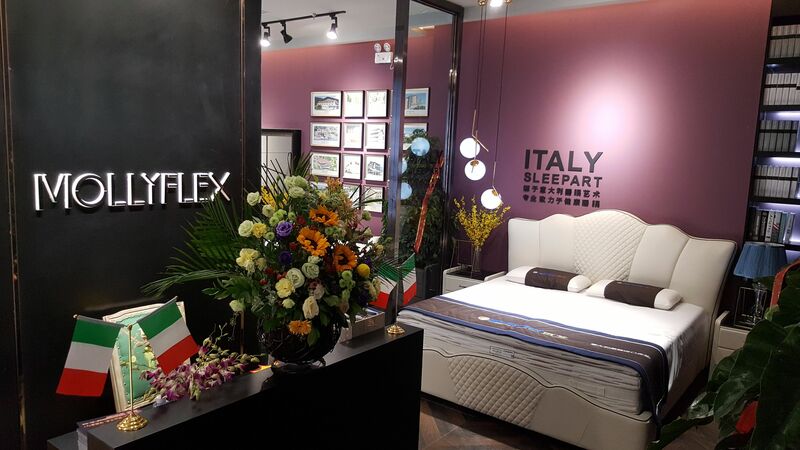 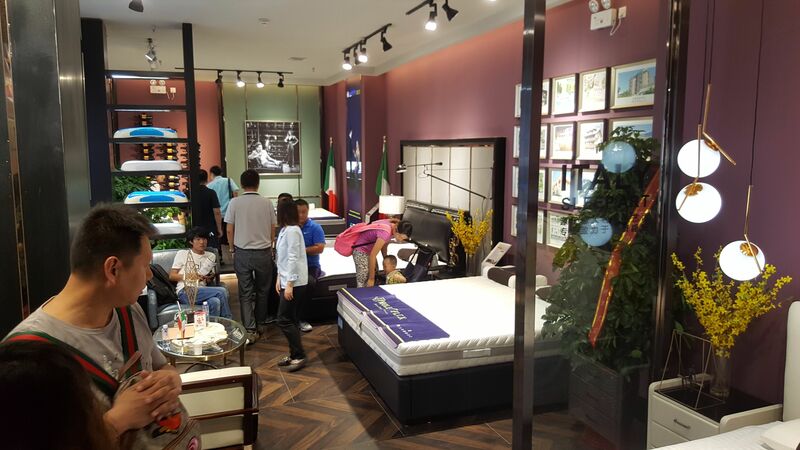 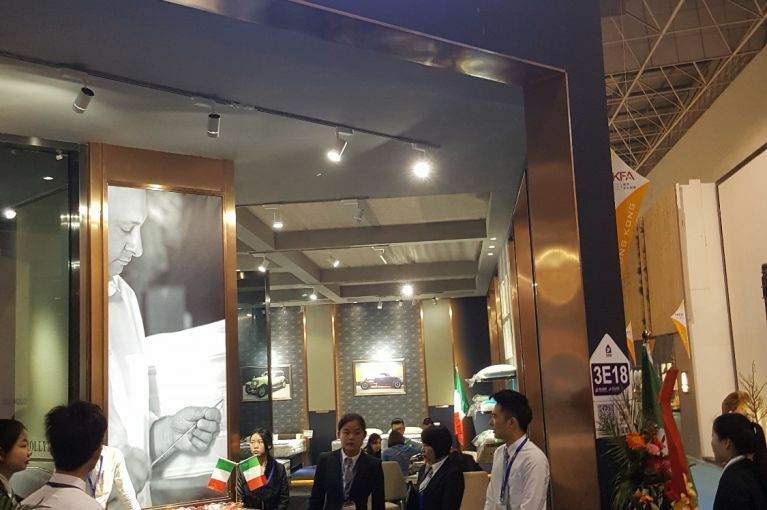 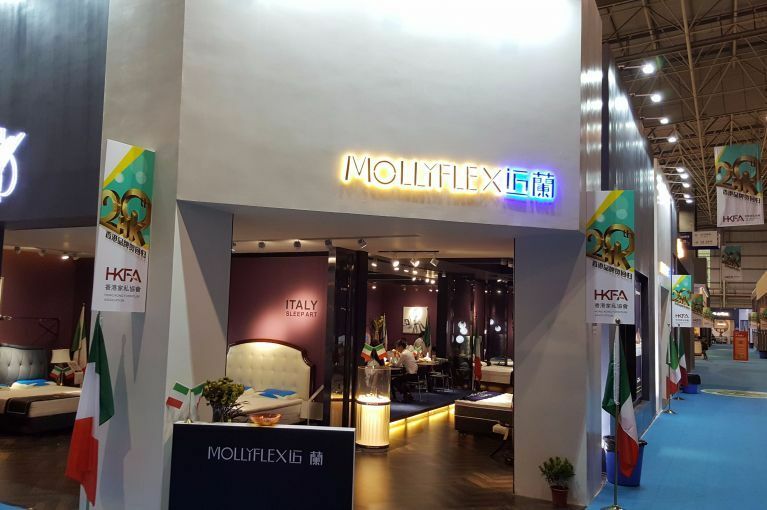 Mollyflex, also this year, has contributed to the exhibition success, by displaying Made in Italy quality products and presenting various models of the line Moonpour mattresses and Moontex mattresses.